Children gain enhanced digital skills from attending Code Club. However, the aim of Code Club is to supplement the curriculum, not provide something that in theory should be provided by the school. Code Club enables young people to learn Scratch, HTML, CSS and Python by making games, animations and websites. These projects gradually introduce coding concepts, allowing young people to increase their knowledge incrementally. This approach means that the adult running the club does not need to be a computing expert. 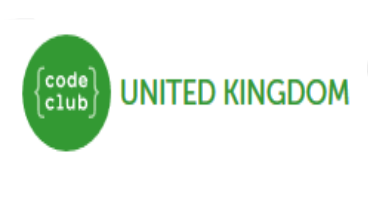 Code Club have 6,000 registered clubs in the UK, and another 5,000 around the rest of the world. They started out with 5 clubs in Hackney in 2012. Their intention is to continue expanding, especially into more deprived areas.